Two weekends ago, just hours before Bayern Munich’s 8-0 annihilation of Hamburg, club CEO Karl-Heinz Rummenigge offered some prescient words of warning to the rest of the league, and really, to Europe. Spring, basically. Or in another word: now. If Bayern’s 5-1 battering of Arsenal in the Champions League Round of 16 was a sign of things to come, then the massacre of Hamburg at the Allianz Arena was confirmation. After months of mostly underwhelming performances, Bayern were finally kicking into high gear. 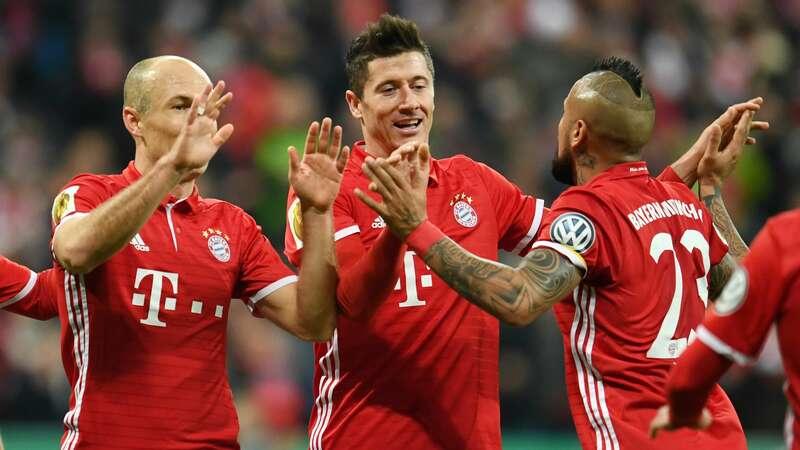 Bayern have stayed hot with a pair of dominant 3-0 wins over Schalke and Koeln, firing them into the DFB-Pokal semifinals and padding their Bundesliga lead to seven points. And with a four-goal cushion entering Tuesday’s return leg at Arsenal (2:45 pm ET on FS1), Bayern’s treble dreams are still very much in play. Not that any of this should be surprising. This is an Ancelotti-coached team after all, and the 57-year-old Italian’s teams always peak when titles are at stake late in the season. Ancelotti established his reputation as a Champions League master who gets the most out of his teams late in the season while at AC Milan. In his first five full seasons in charge of the Rossonerri, Ancelotti led the club to three Champions League finals, winning it twice, and only failed to reach the semifinals once. At Chelsea, Ancelotti led the Blues to their most successful season ever, winning the 2010 Premier League and FA Cup after another ridiculous title run-in. Chelsea dropped just four points in the league after February, and won four of their final eight games by five goals or more, including a title-clinching 8-0 vs. Wigan on the final day. From there, Ancelotti went to PSG, where Ancelotti struggled early in his first full season, falling to 4th place by December. 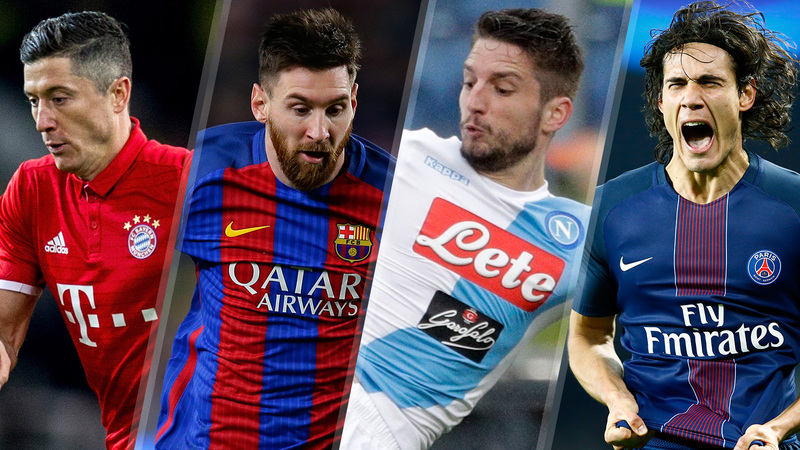 But PSG won 18 of their final 23 games to clinch the club’s first championship in 19 years. At Real Madrid, it was more of the same, with the Merengues going on a 31-game unbeaten run and winning both the Copa del Rey and the Champions League – Ancelotti’s record-tying third European triumph. When it comes to finishing strong and winning cups, Ancelotti is second to none. Of course, that can come at the expense of league titles. Ancelotti was only able to win Serie A once, as his Milan teams were too often susceptive to prolonged lulls in the fall and winter months. He didn’t win La Liga even once with Real Madrid, unbeaten run be damned, because of their slow starts. However when you’re so good in Europe and routinely the best team in Europe each spring, it’s hard to complain. And sometimes you’re so good that even your mediocre falls are still good enough to capture the league anyway. Ancelotti is playing right to script in Munich now. The results at Bayern hadn’t been the problem. Ancelotti won his first seven games in charge, hardly a slow start, and Bayern have led the Bundesliga for all but three weeks. Still, Ancelotti’s skeptics in Germany grew louder and louder as fall turned to winter. Even though Bayern were winning, they looked a shell of the record-setting Pep Guardiola sides that played a beautiful brand of soccer unlike anything Bayern fans had seen. Too stagnant on the ball, too vulnerable without it. Bayern’s on-field product had deteriorated, their spoiled fans grew restless and questions began to mount. Had the players become too comfortable under Ancelotti? Did the club miss Guardiola’s relentless intensity and obsessive tinkering? Would this team actually perform against Europe’s elite when it mattered most? It didn’t help that Ancelotti lost his first “real” two litmus tests, away to Atletico Madrid in the Champions League and the “Klassiker” to rivals Borussia Dortmund. After each lackluster performance, though, the Bayern brass pled patience. 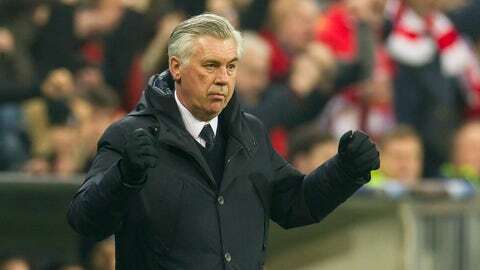 The board had placed their faith in Ancelotti and his sunny track record. And voila, just as the weather’s warming up, Bayern are rolling. Whereas in the Guardiola era the players ran out of gas, Ancelotti’s Bayern go into the season’s most important phase with a full head of steam and playing better than they have all season. Maybe better than any other team there is. You’ve been warned, Europe. It’s Ancelotti Time again.